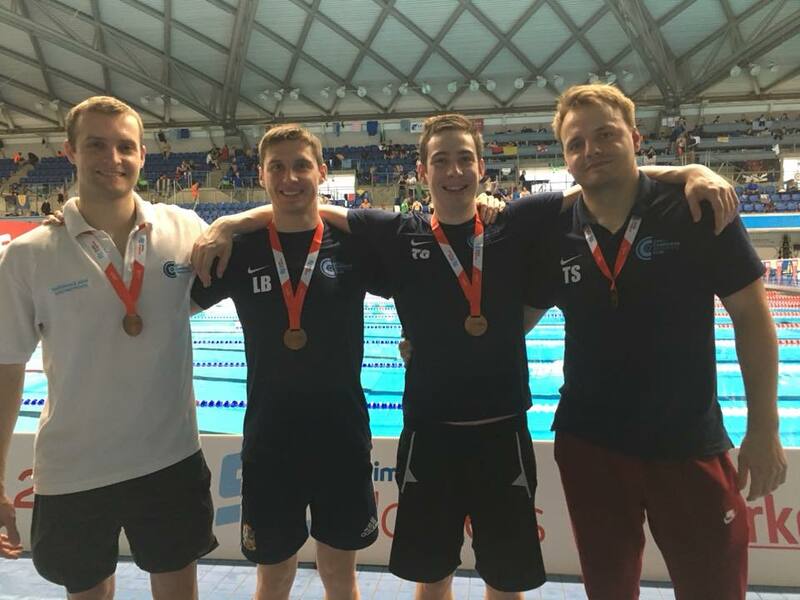 City of Cambridge Swimming Club has one of the biggest, and most successful Masters teams in the Country. Masters Swimming is essentially swimming for the over 18's. 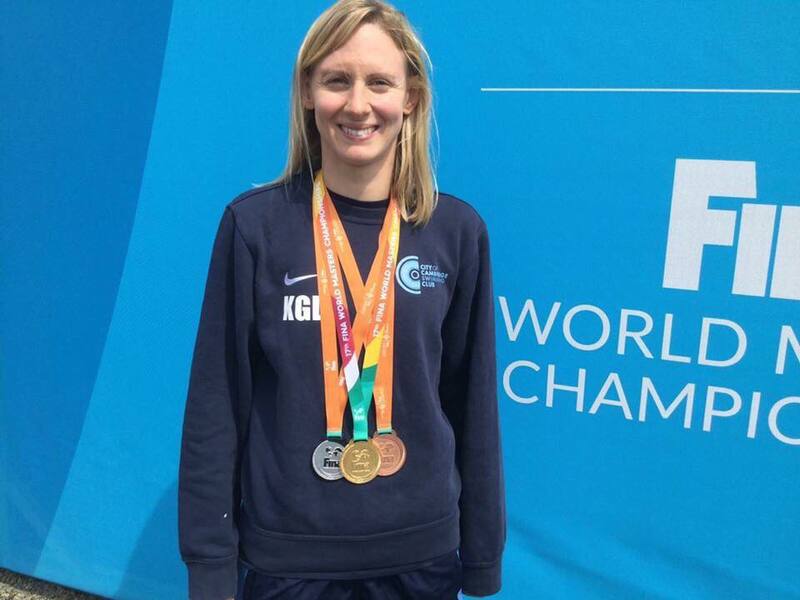 Clubs range from swim fit through to organised competitive clubs across the UK. The City of Cambridge Masters Squad is a fun, friendly and competitive environment and we offer a structured training programme with a professional coach. CoCSC provides two separate masters squads: Masters 1 & Masters 2. Masters 1 is aimed at the competitive masters swimmer, with Masters 2 targeted at (the ex club) swimmers looking for a structured programme (to return and regain) to maintain their fitness and possibly compete in the future. We provide more training sessions than any other Masters’ programme in the region, and provide high-quality coaching to go along with every session. Targeted at swimmers in full time work or University. There is no upper age limit on the CoCSC Masters Team, the only thing you need is a desire to compete and train towards your goals. Our swimmers range from pool swimmers through to seasoned open water competitors as well as triathletes. 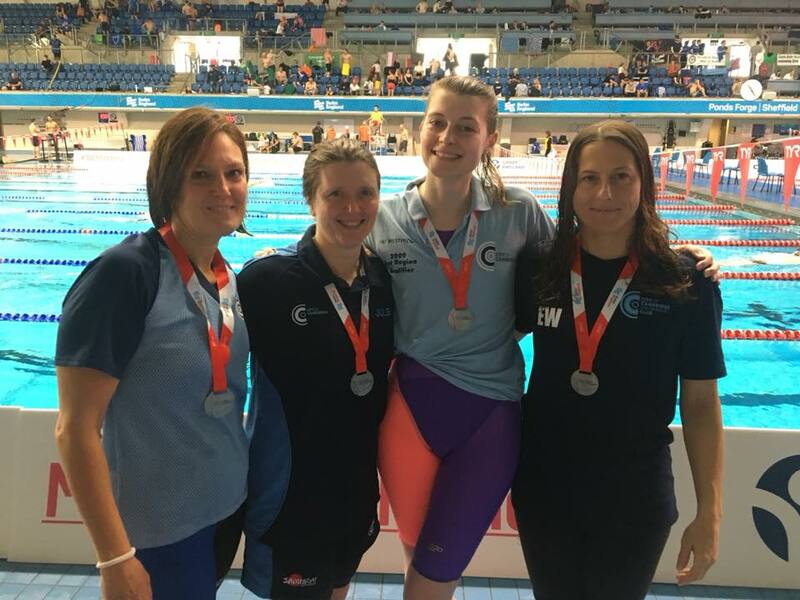 We have around 50 masters swimmers and field a strong team at the Swim England Nationals at the end of October, regularly winning both individual & team medals here. We also have swimmers competing at European and World level. To be successful at trial, potential members will need a high level of skill across all strokes, it is also a condition of membership that all Master Squad 1 swimmers represent CoCSC in a competitive environment at least once a year. Our places are in demand especially Masters 1 and there may be a waiting list. Please get in touch by emailing membership@cocsc.org.uk with a brief description of your swimming experience. 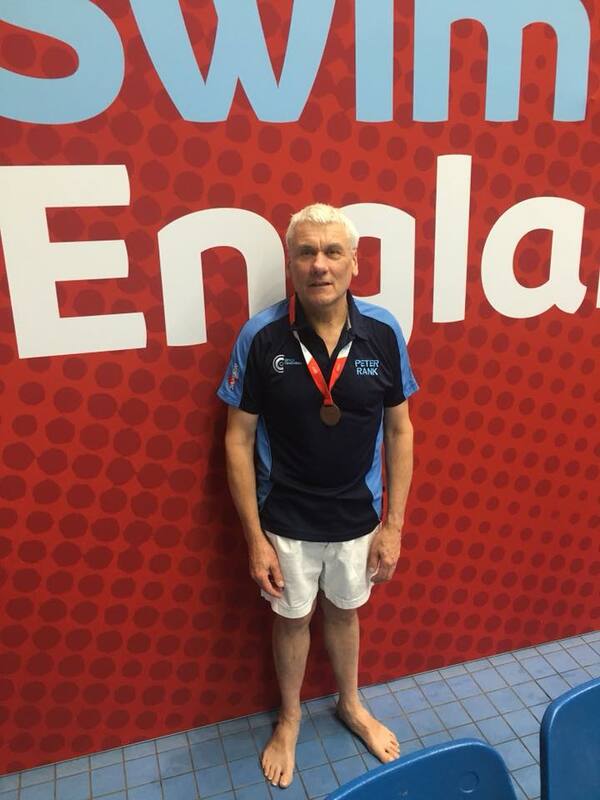 Swim England have a new Masters portal at http://www.swimming.org/masters/, which contains listings of Masters events and and individual times. Go directly to http://www.swimmingresults.org/masterseventrankings/ for Masters rankings.